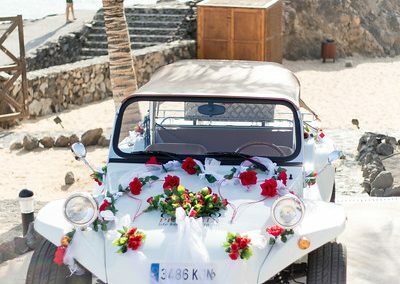 If you’ve chosen this spectacular island as the setting for your wedding day, then there are lots of reasons you won’t regret it. 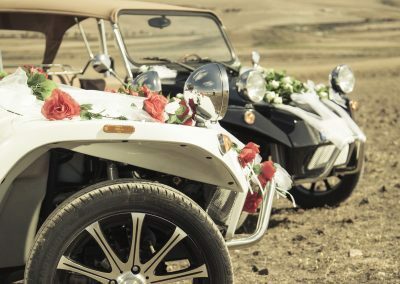 Another one to add to the list could be a ride in one of our vintage buggies. 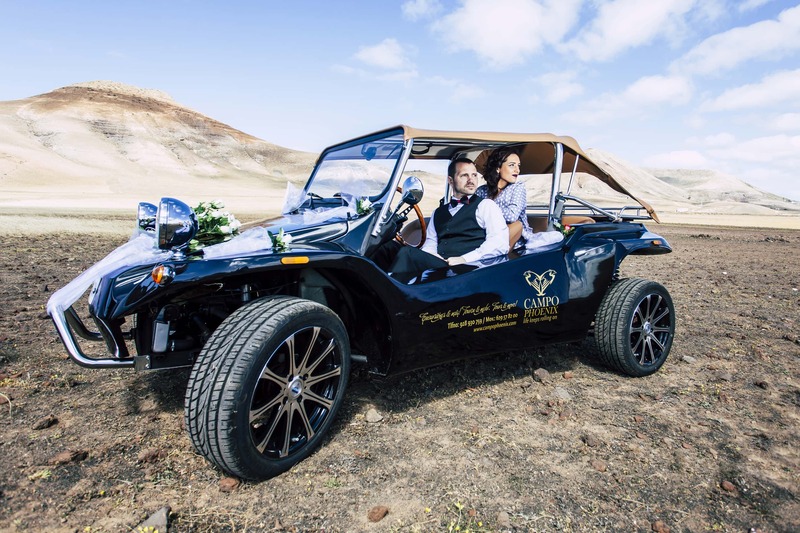 Our vehicles give you a stylish drive and a great vantage point from which to view the breathtaking Lanzarote landscape with its many landmarks, monuments and other places of interest. 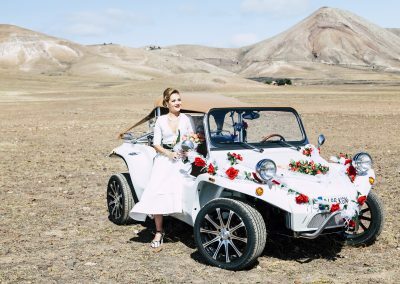 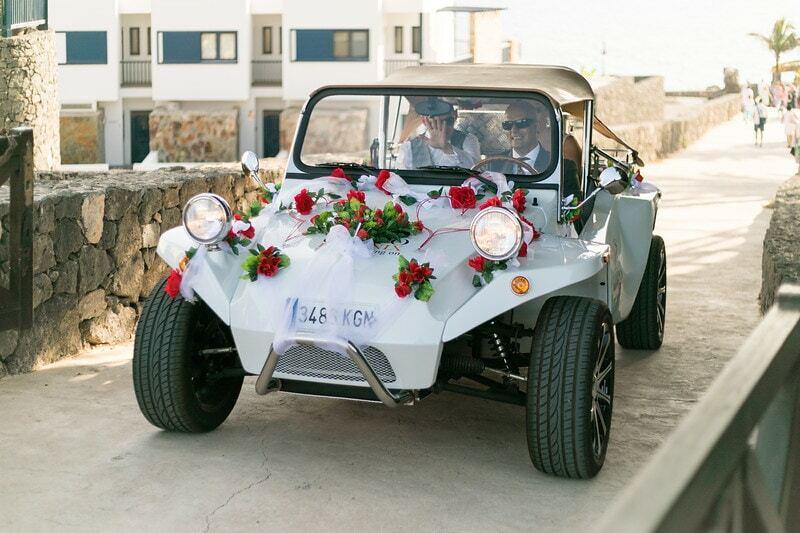 Why not hop in after your ceremony and travel in classic style to your reception? 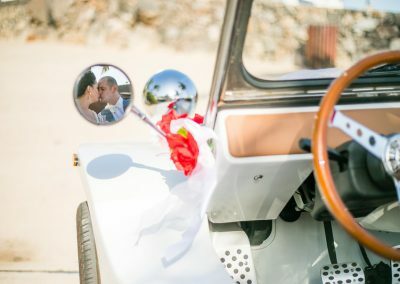 Just make sure the two venues are a good distance apart, so that you can make the most of the outing! 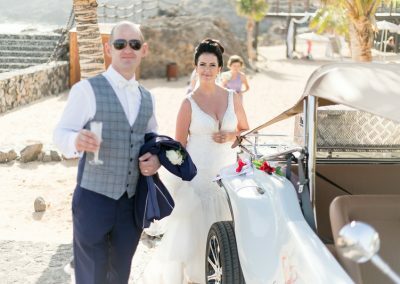 Whether you book a buggy with chauffeur or drive yourself, with the top down you can feel the sun on your skin and the wind in your face. 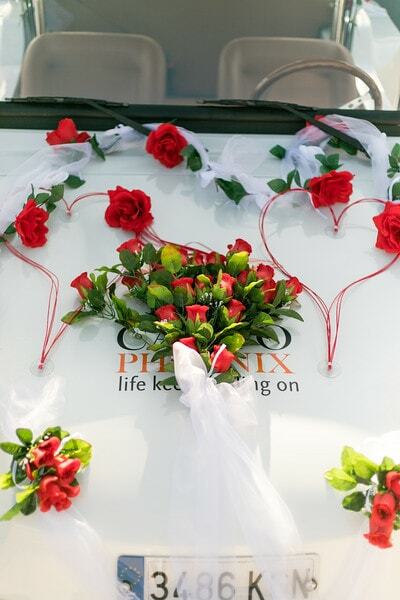 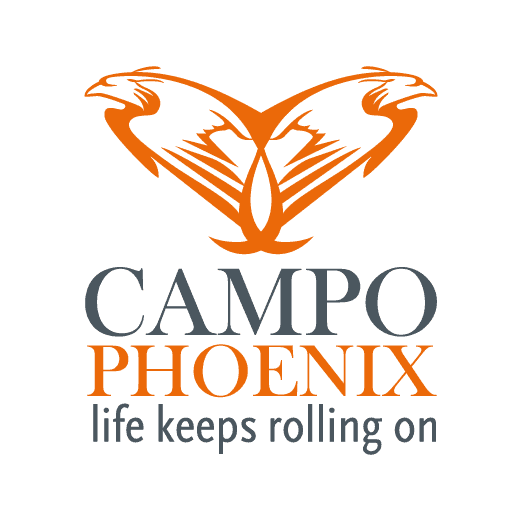 Your wedding planners, Rocks and Roses Weddings, would be delighted to incorporate the Campo Phoenix experience into your special day! 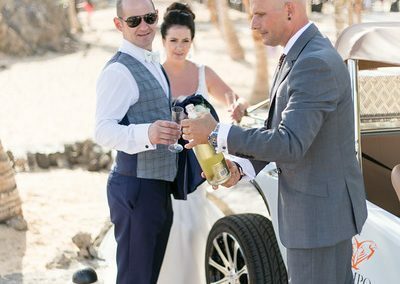 If you want to start your life as a couple unforgettable and extravagant, then consider how nice it could be to get off the plane and enjoy VIP service. 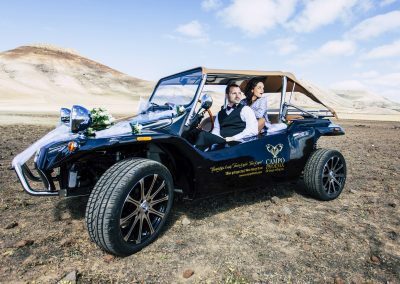 You will be picked up in a special car and breathe the fresh sea air of Lanzarote – enjoy the warm sun on your skin and be brought stress-less to your accommodation. 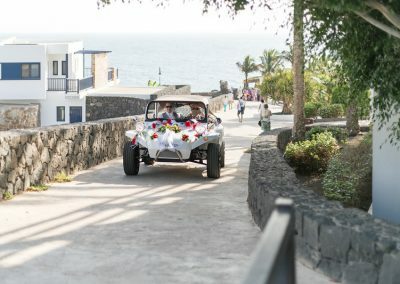 In addition, there is a wonderful tour – where you will discover two of the culture and island, to have forever a unique memory of this precious time. 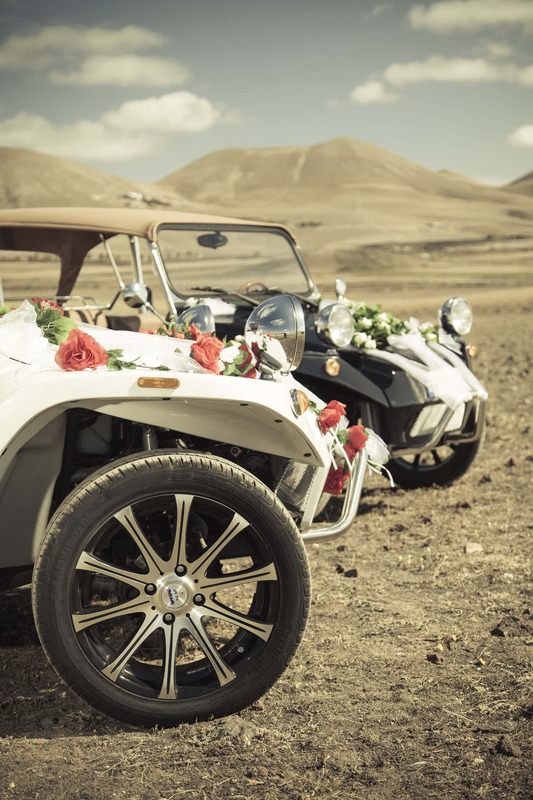 Also for family members or friends bookable! 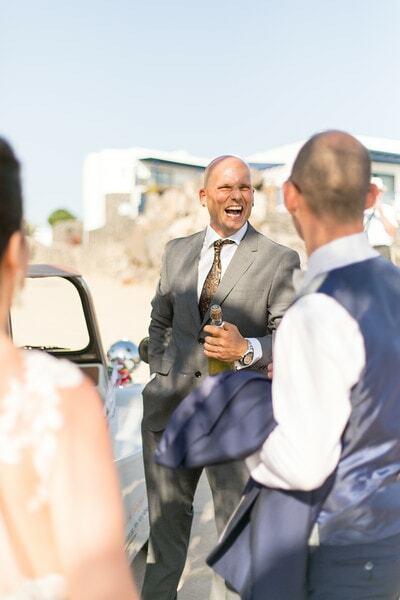 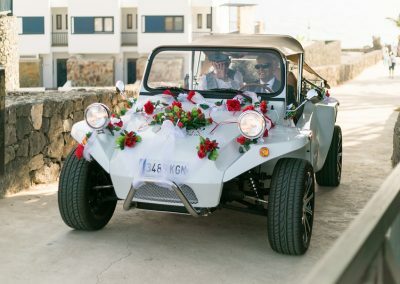 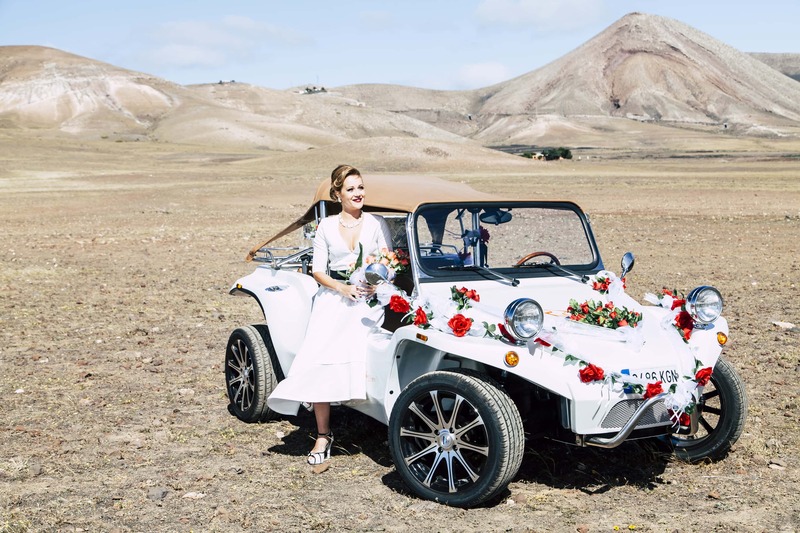 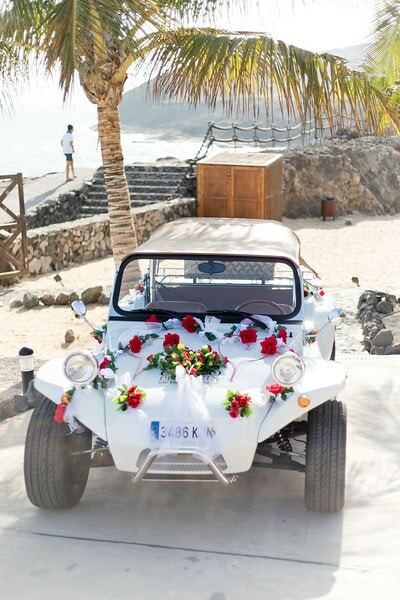 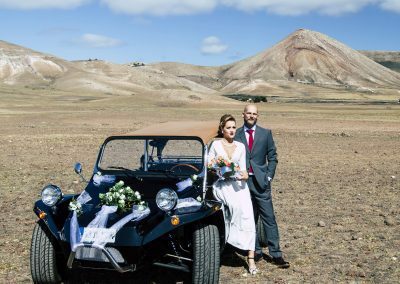 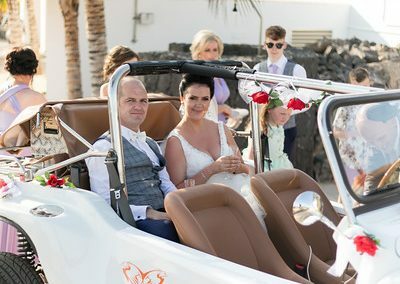 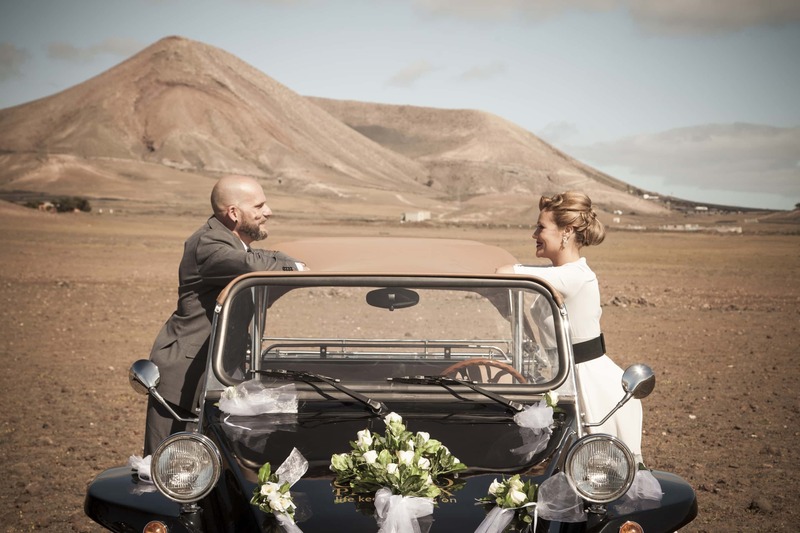 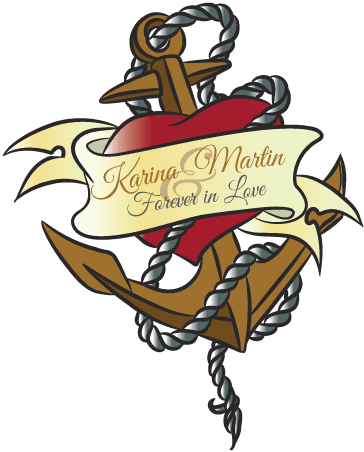 Individually tailored wedding planning, ensuring a day that is as unique and beautiful as you are as you declare your love in one of Lanzarote´s or Fuerteventura´s stunning venues under the Canary Islands sunshine. 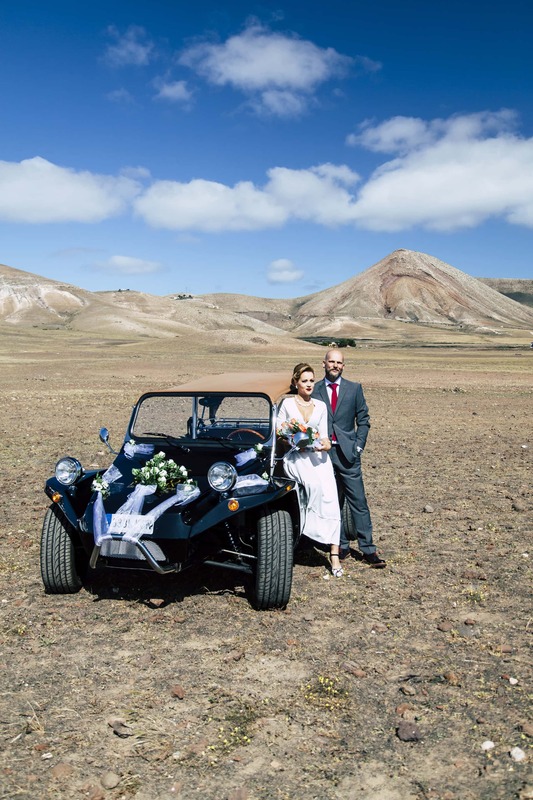 Rocks and Roses Weddings will take care of everything – from venue to flowers, reception to photography and much more. 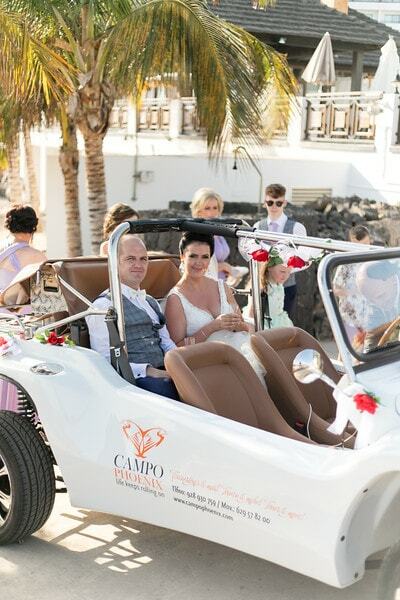 Their list of suppliers has been built up over the years to offer you the very best available. With many happy clients, and their testimonials, you can be assured of our absolute commitment to you. 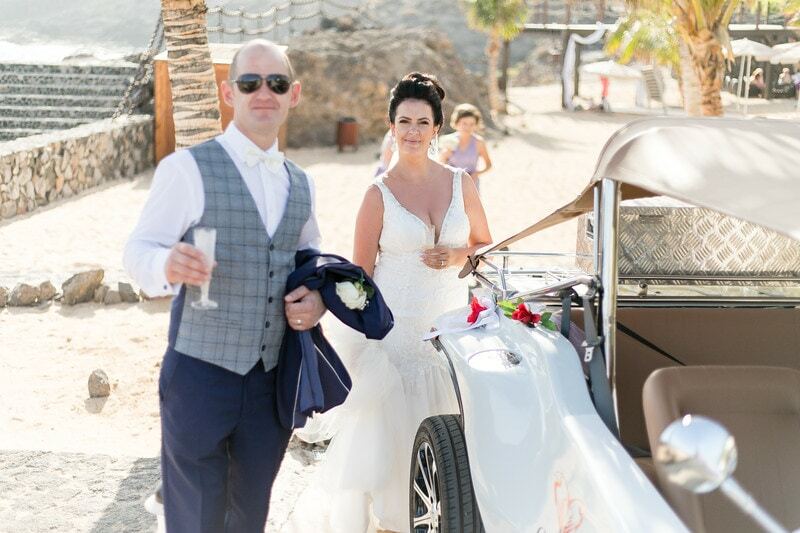 With over thirteen years wedding planning experience here, they are unrivalled in their industry. 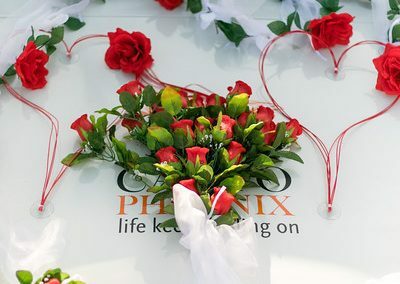 Decoration by arrangement and extra charge! 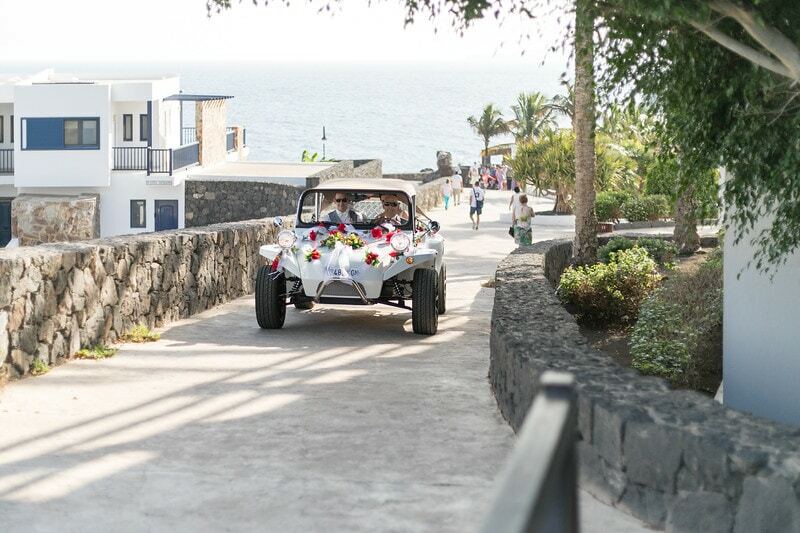 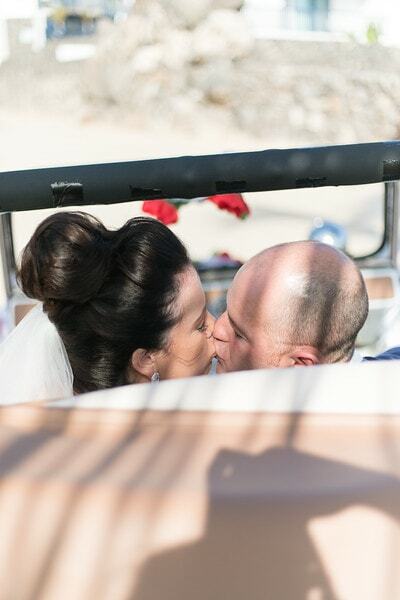 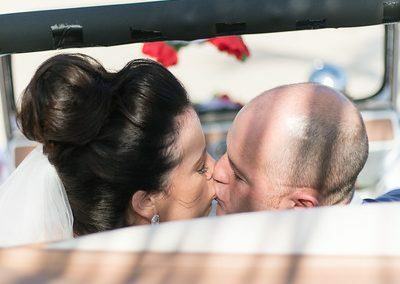 We can drive you in style to your ceremony, or you can enjoy a ride from there to the reception. 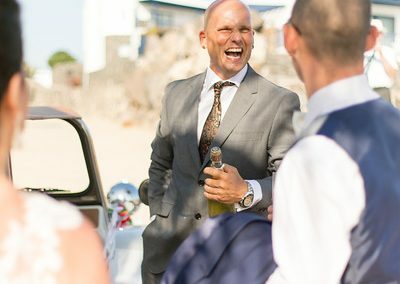 Your family and friends will love it too! 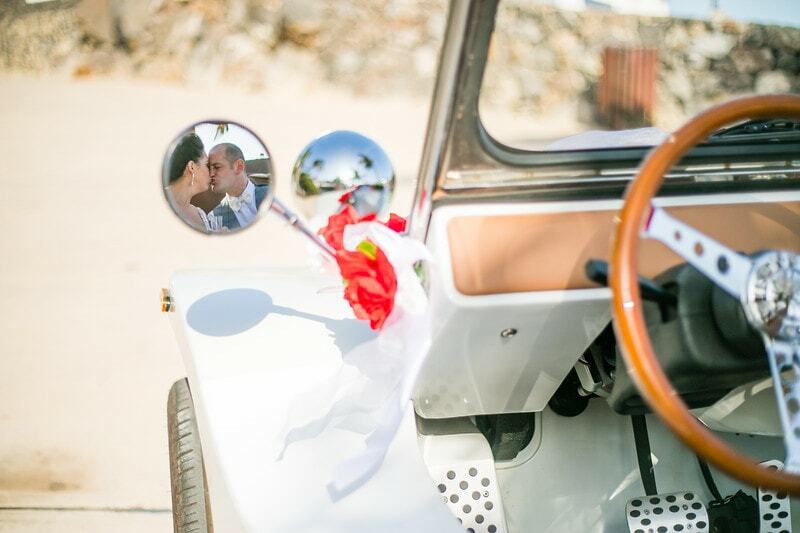 For all drivers, it is important to bring the original driver’s license and a valid passport or ID. 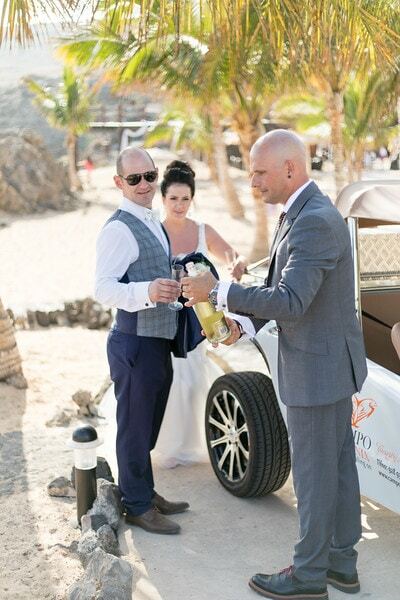 Closed footwear is required!